Mags was born in Grantham and brought up in Uppingham. On leaving Stamford High School for Girls, having neither the ambition nor commitment to become a doctor or teacher, she heeded her Career Mistress’s advice and attended secretarial college. That paid off when she became a founder member of the Genetics Department at Leicester University, far too vibrant and ground-breaking to be boring, so she stayed until the time seemed right to leave. 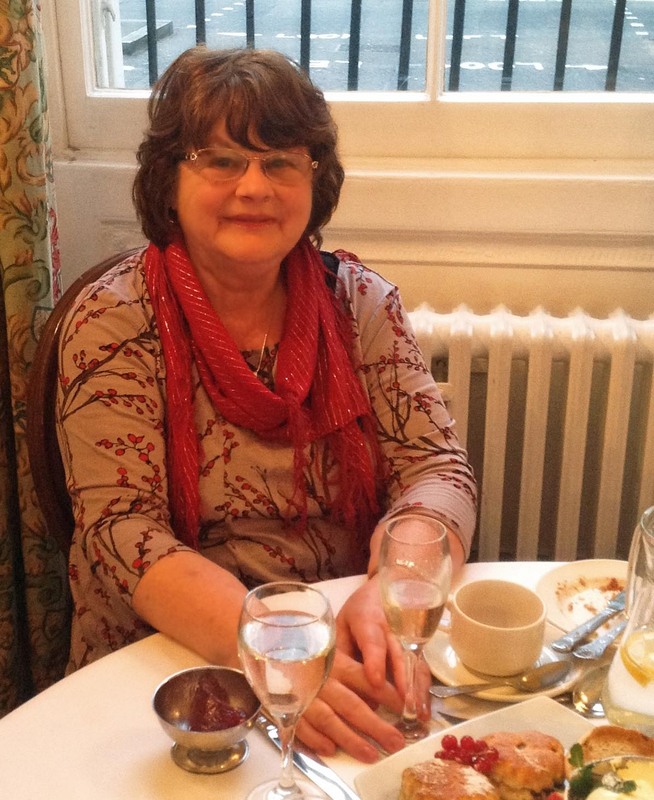 She is a member of Leicester Writers’ Club, and whenever she visits Paris, wishes she had been born French. Her new novel Twins of a Gazelle is about a woman who marries the wrong man. Similar in theme to Last Bite of the Cherry, it explores the nature of guilt and atonement. Mags thinks the other members of the New Romantic Press are inspirational.